« The Gallery: Philadelphia Beer; Elder Blossom Wine. 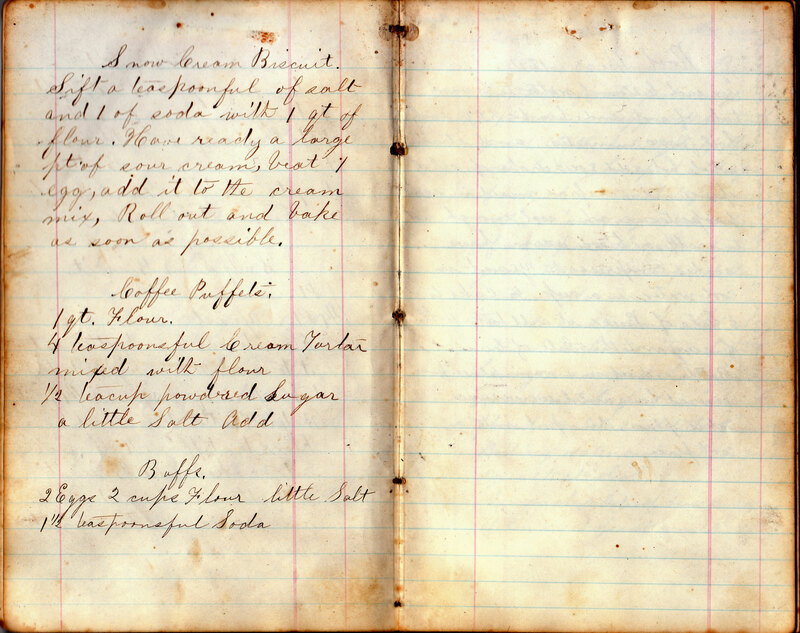 A few pages from the beginning of the journal, where Annie S. Bush wrote her recipes. Wow, these need a translation! Hard to read the lovely handwriting.. are you making these for us???? 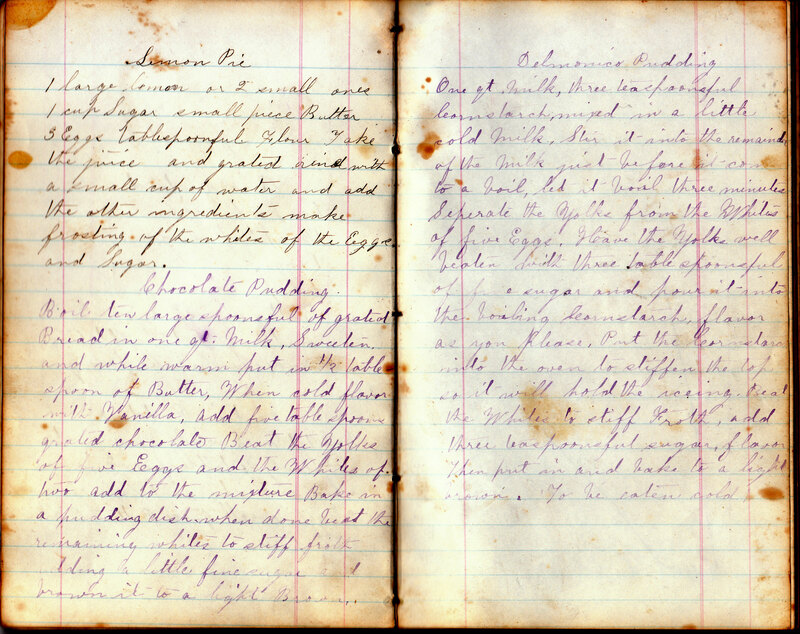 You are a masterful detective to find these recipes! Perhaps someday–I’d love to cook my way through the whole book!